My actually 4th trip in that Region of south-west Germany. Nice and winding roads, great food and last but not least, great people. Here´s the "diary" about our trip to Denmark, Sweden and Norway. "Our" means the friends Denise, Normand and me. 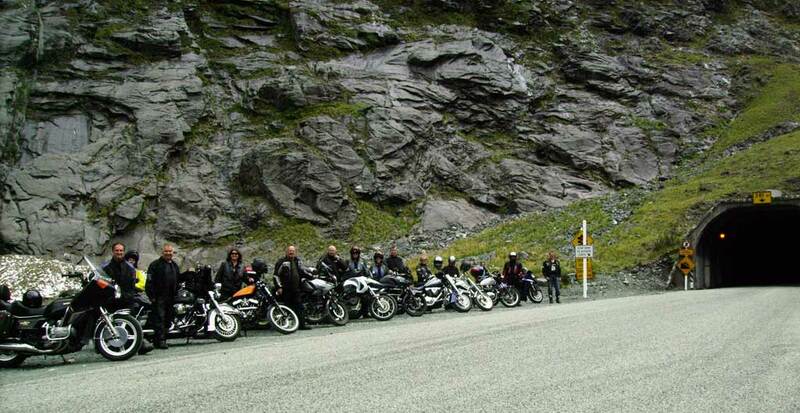 Most of us have undertaken a tour of some sort on a motorbike whether it’s a couple of days with your mates somewhere for the weekend, or a couple of weeks around the country. 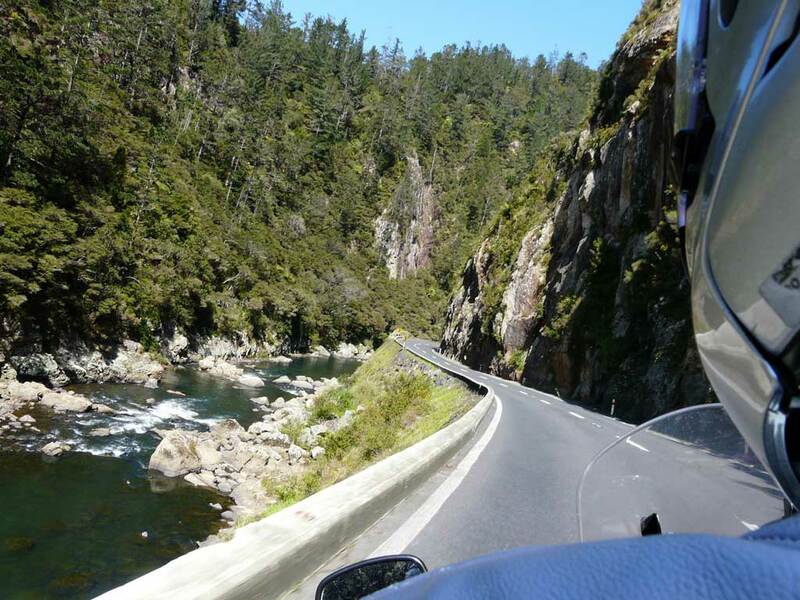 For motorcyclists more often than not its the journey which is more interesting than the destination. When touring, there is always the question of what to take? I sometimes think that adventures are born in the minds of the foolish. But sometimes you have to be a bit foolish to make things happen. Maybe that's why some folks jaws would drop when we told them we left from our home in North Idaho on Feb. 18 For a 7,200 mile trip to Baja and the Southwest!